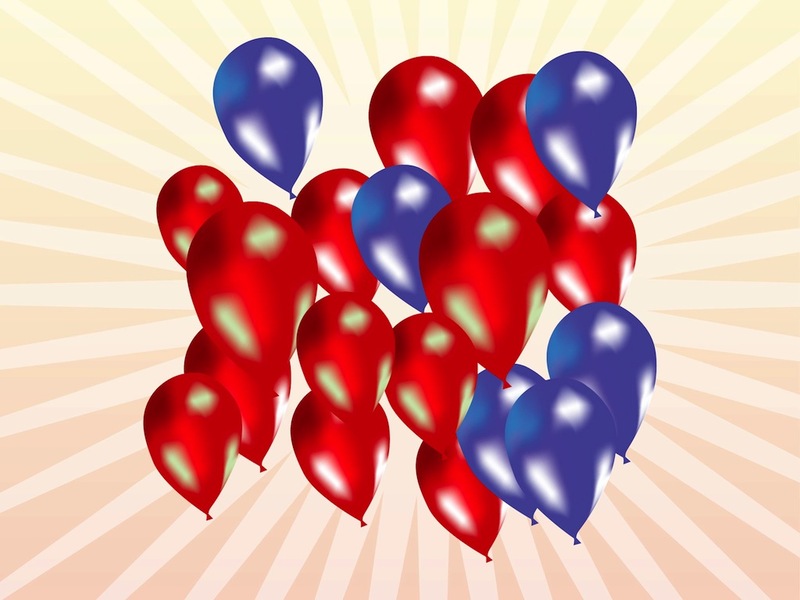 Shiny colorful vector balloon decorations. Fun party decorations for all birthday, celebration and holiday projects. Different colors and sizes on the flying balloons. Free vector decorations for your greeting cards, posters, party invitations, flyers, banners, stickers, decals and wallpapers projects. Tags: Birthday, Celebration, Colorful, Colors, Decorations, Shiny.